All these vendors carry nearly all the NRA High Power and Smallbore targets, including the new, smaller F-Class targets. Germany’s Kruger Targets sells all the important NRA targets, and international (ISSF) air rifle and smallbore targets too. 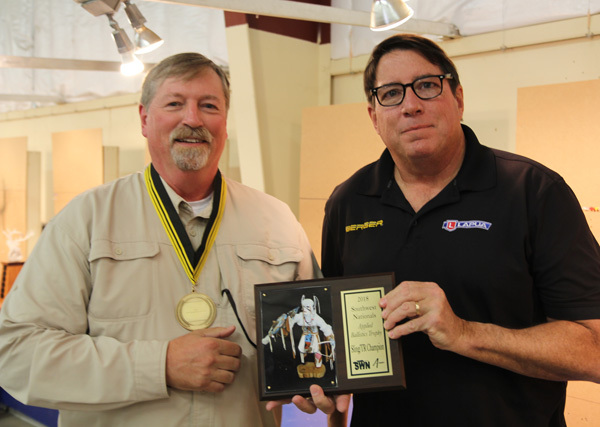 At Western CMP Games, veteran rifle competitors Leon Rutherford, left, and Don Rutherford, demonstrate how to score targets at the GSM new shooter clinic. Note the use of a separate Target Center, which is available from many of the vendors listed above. Share the post "The Real Deal — Sources for Official Shooting Targets"
In the past few years, tubeguns have really taken over in high power circles. At most matches you’ll see more tubeguns than conventional prone rifles, and a high percentage of those tubeguns will have been built using an Eliseo (Competition Machine) CSS chassis kit. 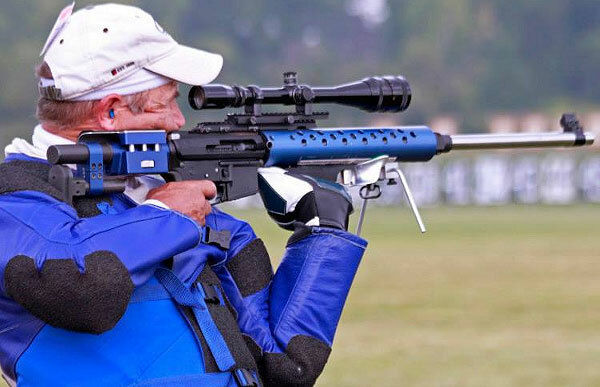 In his Guide to Configuring the Eliseo Tubegun, GS Arizona shows how to adjust the Tubegun so that a shooter’s prone position is stable, repeatable, and comfortable. The article covers each adjustment, step by step. If you follow the instructions, starting with setting Length of Pull, you should find that your hold becomes more stable, the gun moves less from shot to shot, and your eye position relative to the sights is improved. Share the post "TUBE TECH: How to Set-Up and Configure an Eliseo TubeGun"
The front sight is placed directly in the center of the target. A center hold is great in different light conditions. On a bright day the target appears small. On a dark day the target appears large. In [any] light conditions the center of the target is always in the center. A shooter who has problems with elevation shots in various light conditions may benefit from a center hold. 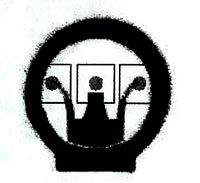 With the 6 O’Clock hold the front sight is placed at the bottom of the aiming black. For many shooters, this hold allows precision placement of the front sight. The ability to accurately call your shots will come with time and experience. 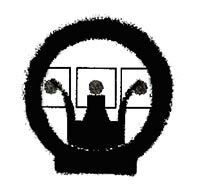 Light changes, which alter the appearance of the target, may affect shooters who utilize the 6 O’Clock hold. The sub 6 is just like the 6 O’Clock hold, only there is a small line of white between the front sight and the aiming black. 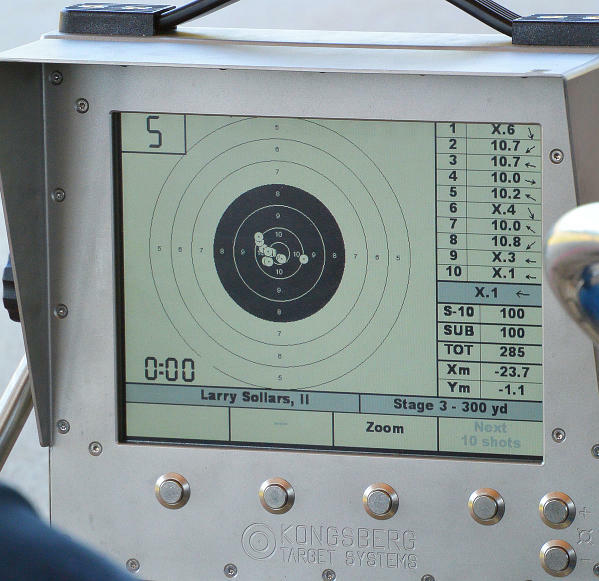 Many shooters have a problem determining the exact 6 O’Clock position with their front sight, but by using a sub 6 or line of white they may be able to better estimate their hold. 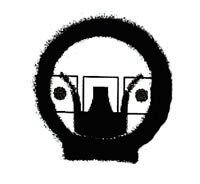 With the frame hold, just like with the other holds, the front sight is in the center of the rear sight. The front sight can then be placed at the 6 or 12 O’Clock position on the frame when there is no visible aiming point. This hold is typically reserved for foul weather and poor light conditions. By placing the front sight at the top or bottom of the frame, a shooter may hold better when there is little target to see. It can be difficult to hold a tight group this way, but it may add more hits in bad conditions. This technique is normally applied when shooting longer ranges such 600 or 1000 yards. 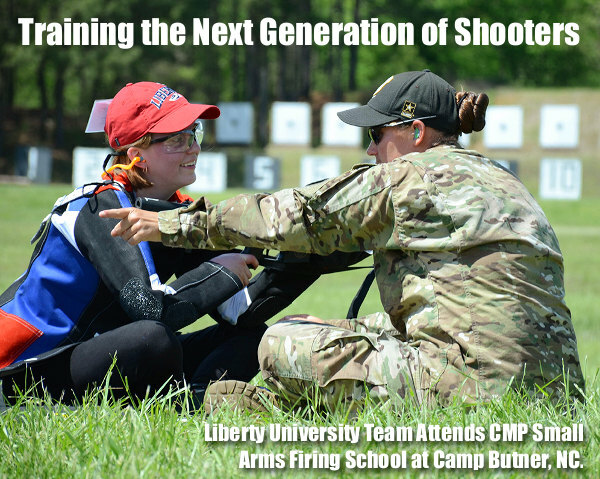 CLICK HERE for more articles from The FIRST SHOT, CMP Online Magazine. Share the post "Sight Picture Options for Iron Sights"
At the SAKO/Tikka booth at SHOT Show, we saw some tactical shooters admiring the smooth Tikka T3 action and crisp trigger. They liked the action but they told us they wished they could get the T3 action in a configuration similar to the Ruger Precision Rifle. Well folks, there is a way to build a Tikka T3-based tactical/practical rig. 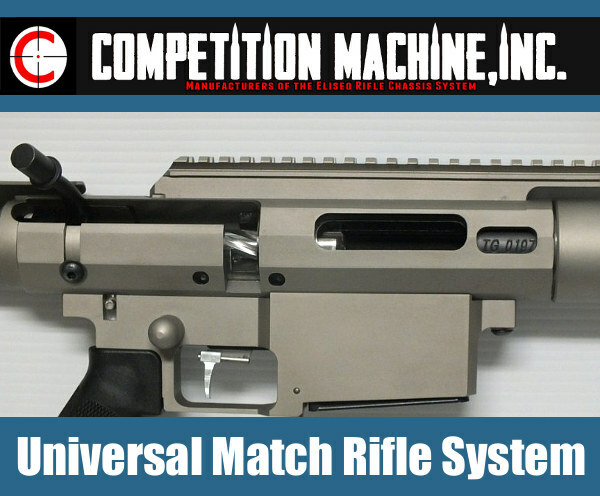 Gary Eliseo of Competition Machine offers a tubegun chassis for Tikka T3 actions in both Target and Tactical versions. The T3 kit is set up for AICS short action magazines. This is a “no gunsmithing” installation — no modifications to the action are required and the chassis kit works with the factory T3 trigger and safety. Along with the new Target and Tactical versions, a lower-cost Light-Weight Hunter T3 Chassis is also offered which accepts most AR-type buttstock assemblies. Tikka’s T3 action is a very nice unit that works well as the centerpiece of a precision rifle. The T3 action is rigid and robust. It cycles smoothly and has a short 75° bolt lift. The T3 features a Sako-style extractor, with angled-leading-edge bolt lugs for smooth lock-up. The T3 action can be installed in Gary’s Chassis Kit with either a recoil disc (and bolts) or glue-in action mounting. Price for the Tactical model is $1050.00, with a rugged Cerakote finish. Price for the Target version is $950.00 with a powdercoat finish or $1025.00 with a Cerakote finish. The Light-Weight Hunter chassis (that accepts owner-installed AR-type buttstocks) starts at $685.00. (Check for current pricing.) 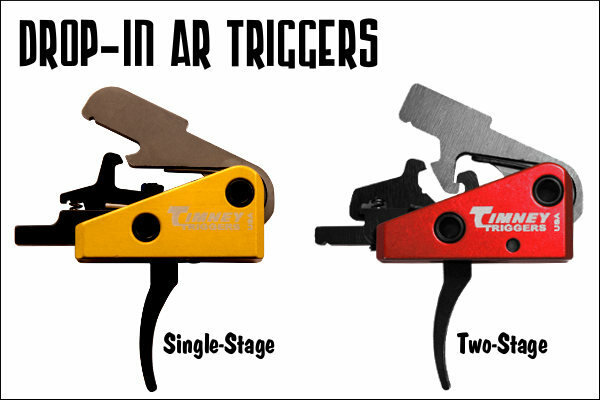 Tikka T3 action and AICS 5-round or 10-round magazines sold separately. For more info, visit GotXRing.com, call 928-649-0742, or send email to: spraynandprayn [at] gmail.com . CLICK HERE for order page. Share the post "T-Riffic: Tikka T3 Modular Tubegun Chassis from Gary Eliseo"
2018 National Matches photo from NRA Competitive Shooting Facebook Page. 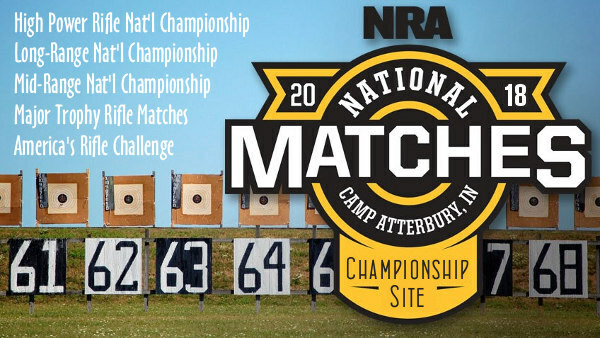 The NRA National High Power Matches are now underway at Camp Atterbury in Indiana. 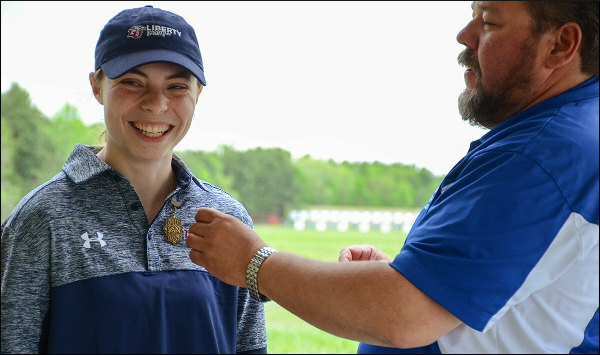 The Rifle National Matches, running July 5-24, will include the High Power Championship, the Long Range Championship, and the Mid-Range Championship, along with other special events. 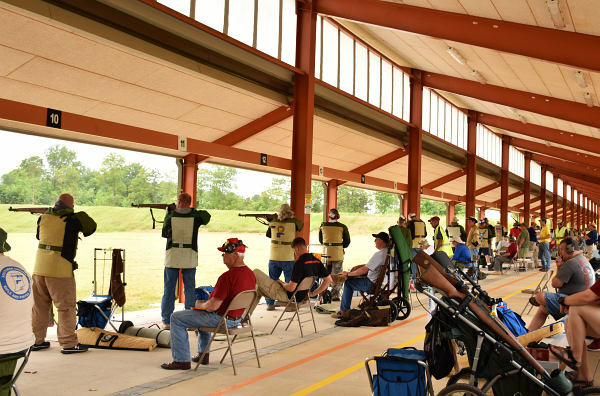 We are now in the thick of the NRA High Power Rifle Championship, which runs through Wednesday, July 11. Good luck to all the competitors! 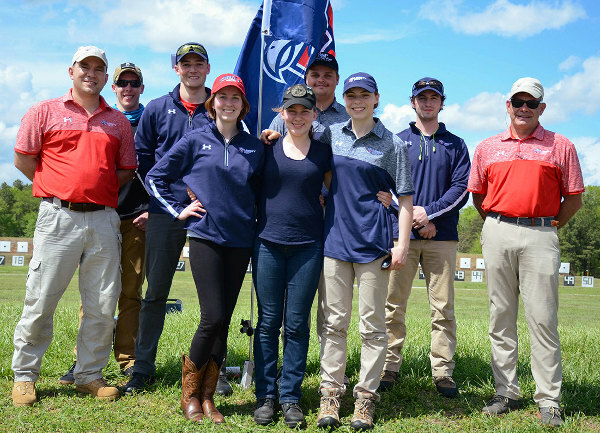 The Long Range Individual Championship runs the 16th through the 19th, followed by Long Range Palma, and Mid-Range individual and Team Matches. Click Calendar to See Large, Full-Screen Version. There is on-base lodging — rooms and cabins will be available to all competitors 18 and over. To book a room, or for any questions about lodging, please call (812) 526-1128. Camp Atterbury lodging includes suites and standard rooms as well as the MWR Campground and the MWR Cabins. Lodging is controlled by the Camp Atterbury Lodging Office, not by the NRA. Entry fees DO NOT include lodging costs. There are also a number of hotels nearby, including Charwood Suites. 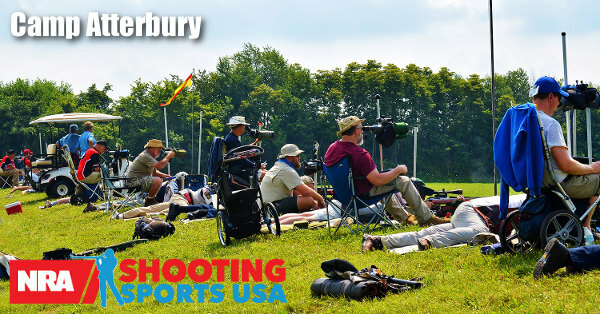 Nearby campground Johnson County Park also offers special rates for High Power competitors. 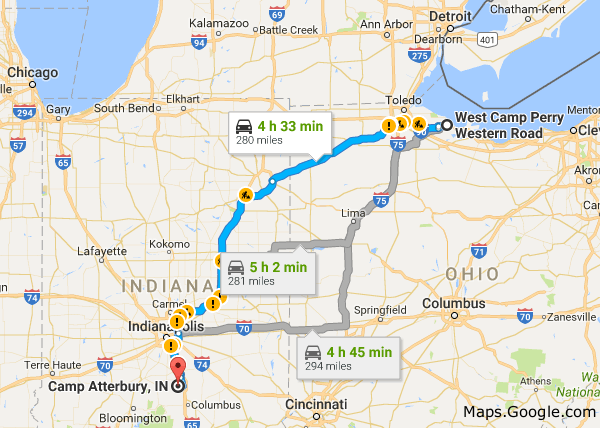 With the CMP hosting important matches this year at Camp Perry, many rifle competitors will be “commuting” between the two venues this summers, driving 4.5 hours from Indiana to Ohio. 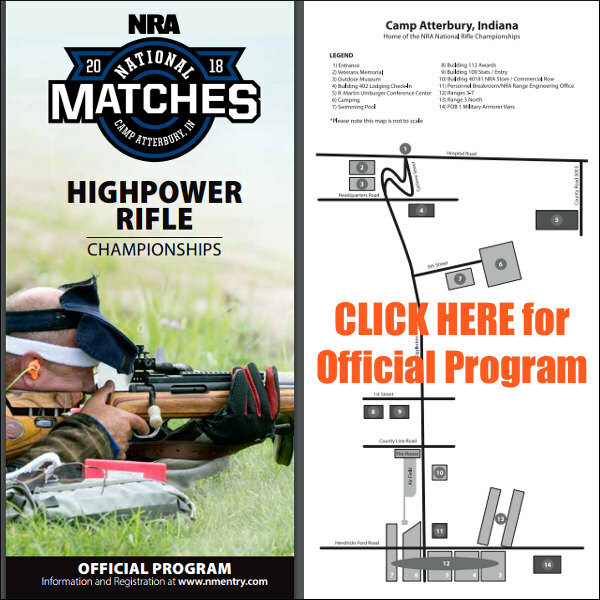 Share the post "National High Power Championships at Camp Atterbury"
This year, as in 2017, the NRA National High Power Matches will be held at Camp Atterbury in Indiana (no more Camp Perry). 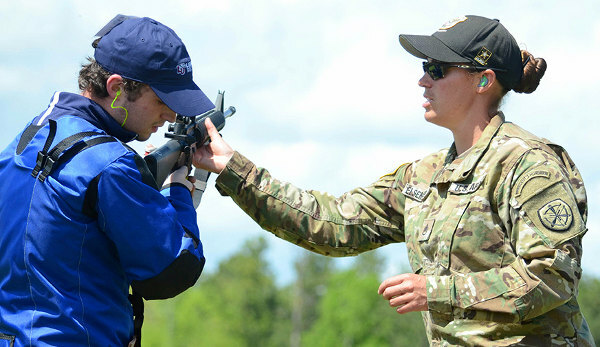 The Rifle National Matches, scheduled for July 5-24, will include the High Power Championship, the Long Range Championship, and the Mid-Range Championship, along with other special events. 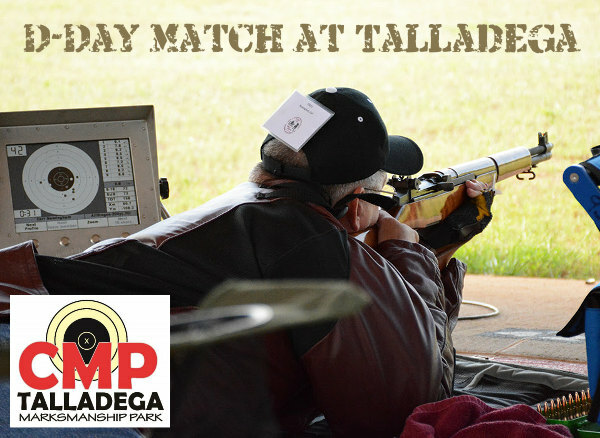 The National Matches attract many of North America’s top marksmen every year. 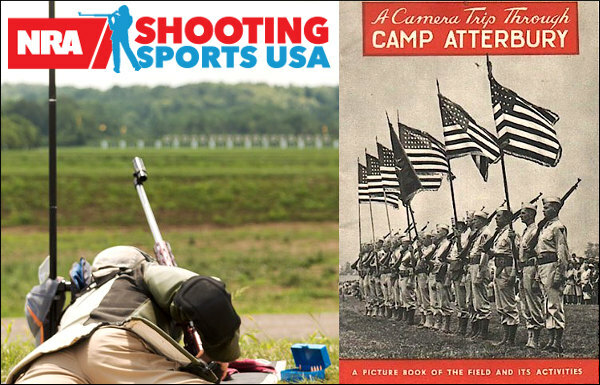 While some competitors miss the Camp Perry experience, we have heard very positive feedback about Camp Atterbury from those who have actually shot there. 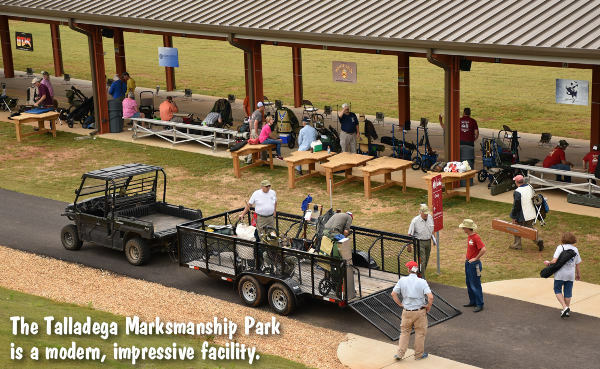 They like the venue and the ranges. 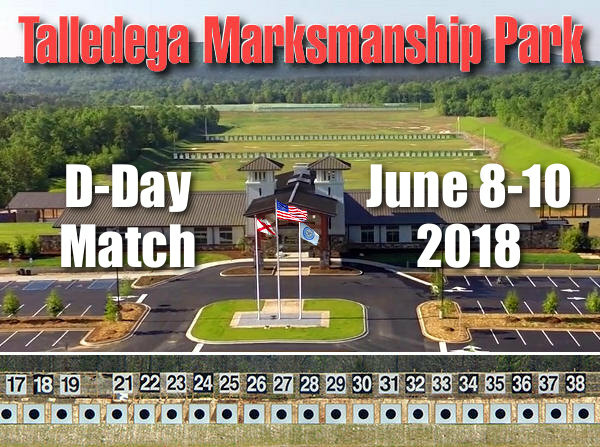 IMPORTANT: If you want to compete at the National High Power Matches you need to register soon. Entries must be received by Saturday, June 18 for online submissions, and Wednesday, July 2 (by 2:00 p.m.) for on-site and mail-in entries. * For online entry, please visit www.nmentry.com and follow the instructions there. Entry via mail must be made on the appropriate entry card, and be accompanied by full entry fees. To receive an entry card via mail, please email comphelp@nrahq.org. All entries are processed on a first-come, first-served basis. Mailing address for entries is: Camp Atterbury, P.O. Box 5000, Edinburgh, IN 46124 ATTN: NRA. Please note, the postmark will NOT be used to determine whether or not an entry makes the deadline. 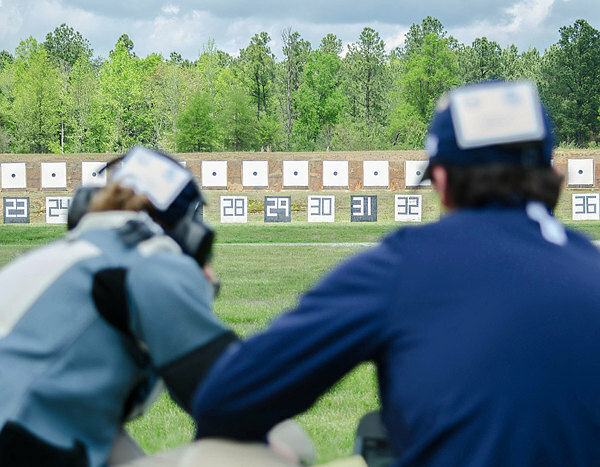 This article was prepared with information from the NRA and Shooting Sports USA. 1. The range was outstanding. Facing the south wasn’t a problem. 2. On-base accommodations were great and inexpensive. 3. The base is only 45 min from Indianapolis International Airport. 4. The base is close to towns with restaurants and shopping. 5. The transportation to and from the pits [was in] air conditioned vans. 6. By all accounts the event ran smoothly. 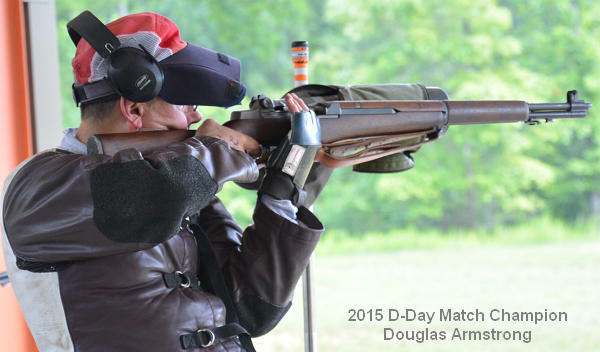 For a more detailed calendar, with event times, view the Nat’l Matches High Power Program PDF. 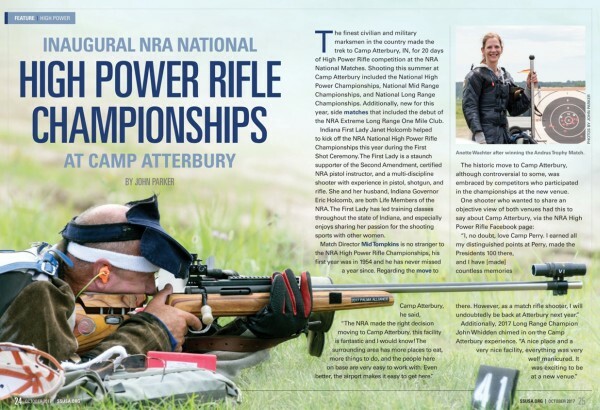 2017 marked the first year the NRA National High Power Championships were held in Indiana at Camp Atterbury. Previously they took place at Camp Perry in Ohio. All competitors must pick up a packet for their particular discipline on the dates listed below. Without exception, an ID badge for each team member must be provided before packets will be issued. 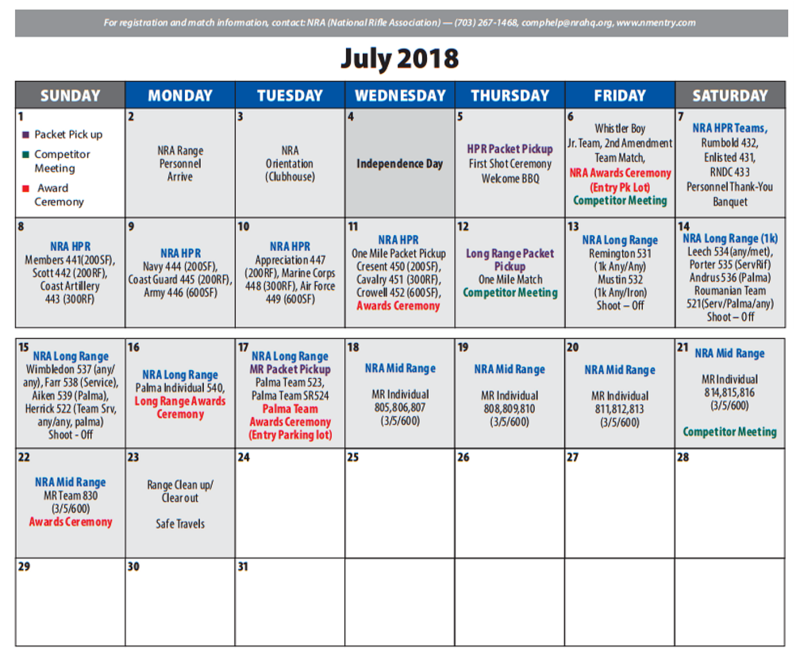 Thursday, July 5: NRA High Power 9:00 a.m.
Wednesday, July 11: One Mile Shot 9:00 a.m.
Thursday, July 12: NRA Long Range 1:00 p.m.
Tuesday, July 17: NRA Mid-Range 9:00 a.m.
*Four exceptions to this rule are: Whistler Boy and 2nd Amendment (High Power; by mail or onsite) which will be accepted until Thursday, July 5, and Enlisted Men’s and Rumbold and RNDC (High Power; by mail or onsite) which will be accepted until Friday, July 6. Share the post "Key INFO for 2018 National Matches at Camp Atterbury, Indiana"
Service Rifle shooters now have a new optics option — a 1-4.5X Leupold. 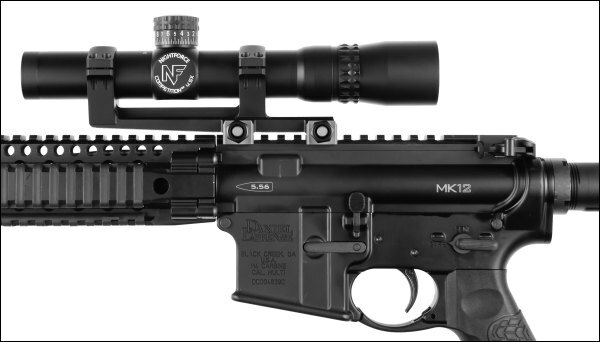 This new scope fits CMP/NRA rules allowing up to 4.5X power for Service Rifles. Leupold’s new 1-4.5×24mm VX-4.5HD Service Rifle optic features a 30mm maintube and 1-4.5 power zoom with HD glass. It will be offered with both standard and illuminated Bull-Ring-style reticles. With a base MSRP of $1820.00 and $1400 street price, this new Leupold is way more expensive than the 1-4x24mm $495.00 Konus XTC-30 Service Rifle scope. 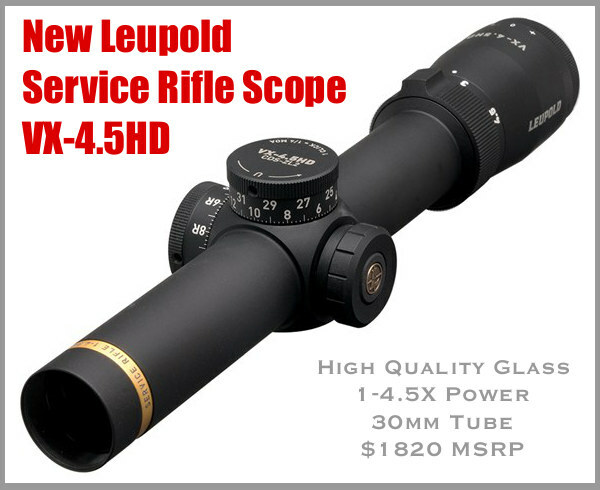 However, the Leupold’s street price undercuts the $1892.00 Nightforce 4.5x24mm Comp Scope by nearly $500.00. The March 1-4.5x24mm scope, at $2461.00 retail, is even more expensive, but the March does offer adjustable parallax, a valuable feature for longer ranges. We wish the new Leupold had adjustable parallax. The new Leupold VX-4.5HD competes directly with the Nightforce 4.5x24mm Comp Scope shown above. Both the Leupold and NF lack the adjustable parallax of the March 1-4.5x24mm optic. Two reticle types will be offered for the Leupold 1-4.5x24mm: 1) Bull-Ring Post; and 2) Illuminated FireDot Bull-Ring. At 4.5 power, the Bull-Ring will nearly be identical in size to the target’s bullseye. 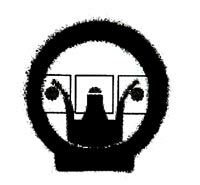 As magnification is turned down, the white ring around the bullseye can be adjusted to help center your aim. The FireDot Bull-Ring features MST (Motion Sensor Technology) that automatically deactivates illumination after 5 minutes of inactivity, and reactivates it when movement is detected. NOTE: None of the above Leupold scopes offer HD glass, and max magnification is 4X. If you want the 4.5X and premium lenses you have to pony up a lot more cash. The new VX-4.5HD features a scratch-resistant Guard-Ion rain shedding coating. This scope also has Leupold’s proprietary Twilight Max HD Light Management System, which helps in low-light conditions, and also eliminates the image “wash-out” from direct sunlight. The VX-4.5HD is designed, machined, and assembled in the USA and backed by Leupold’s Full Lifetime Guarantee. Share the post "New Service Rifle Scope from Leupold: VX-4.5HD"
Here’s something you may not have seen before — a left-port, side-charging AR15 Upper. This unit was developed by John Scandale of Keystone Accuracy. While this was designed for left-handed High Power shooters, the lefty upper also works well for right-handed F-TR shooters. This design allows a prone shooter to single-load with his left hand, an efficient system for a right-handed shooter. Here is a review of the lefty upper from GS Arizona, who created the Rifleman’s Journal website. Like John Scandale, GS is a southpaw. We left-handed shooters are always the last to get the benefit of new firearms developments, or so it seems to us most of the time. There is no rifle more popular today than the AR15, whether for competitive shooting or plain recreational use; but even for that ubiquitous black rifle, left-handed items are few and far between. However, Keystone Accuracy run by left-handed High Power shooter John Scandale has some good stuff for us. John is a long time High Power shooter, a member of the National Guard’s All-Guard rifle team and a Distinguished Rifleman. He knows exactly what makes a good High Power rifle — unlike many of the mail-order parts and pieces you see offered for sale by someone who only shoots his computer keyboard… John is a real shooter, I’ve known him for many years and trust his work. The most interesting item from Keystone is the left-hand billet upper receiver for the AR15 match rifle. This thick-wall, CNC-machined piece appears to be very durable and fits all existing AR15 lower receivers. When the AR15 was becoming popular in High Power shooting in the mid-1990s, I had a match rifle built on one. To solve the left-hand problem, I had a second port milled into the left side to allow me to load the rifle comfortably in slow-fire, single-load matches. Unfortunately, sometimes the round I flicked into the left port would fall right out of the right port! That was a bit frustrating and this receiver, along with an appropriate left-handed bolt assembly will work for the lefty just as we desire. I’ve seen quite a few AR15 based rifles in F-TR at our local club matches over the past year. 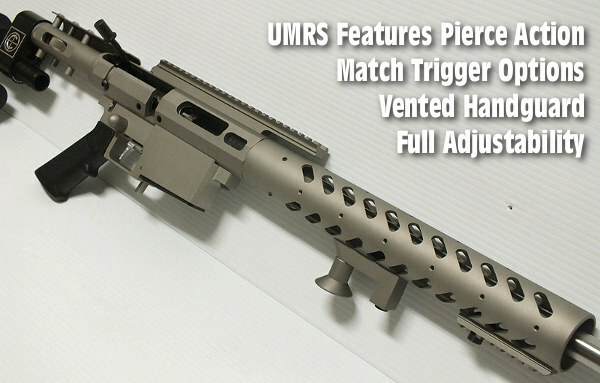 This upper would be a good choice for many right-handed shooters using the AR for F-Class as it allows loading with the left hand while the right hand remains on the pistol grip and ready to fire when the target appears. In light of the fact that the bolt release is on the left side, that makes life a lot simpler than using the right hand! 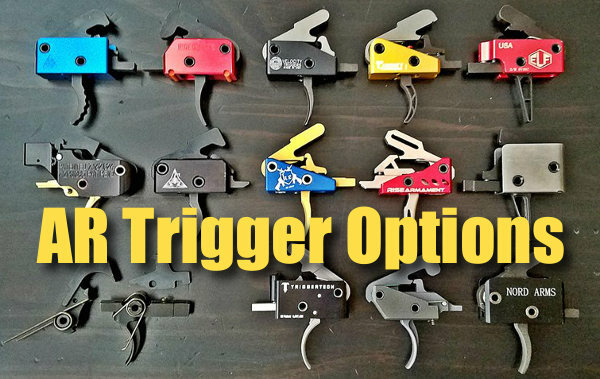 So if you’re a left-handed shooter or even a right-handed F-Class shooter, give this some thought, it might be just what you’ve been waiting for and didn’t even know it! Share the post "Left-Port, Side-Charging AR Upper — Not Just for Southpaws"